For all my readers from the Middle East, here's a good news!!! 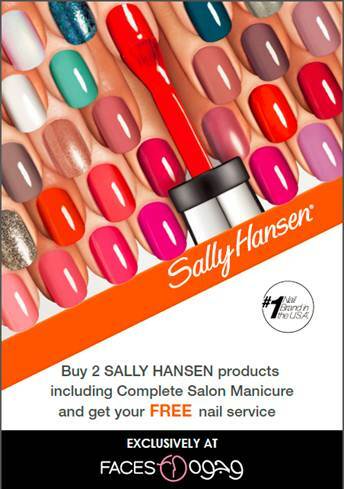 Buy two Sally Hansen products including Complete Salon Manicure and get your free nail service!! How cool is that!